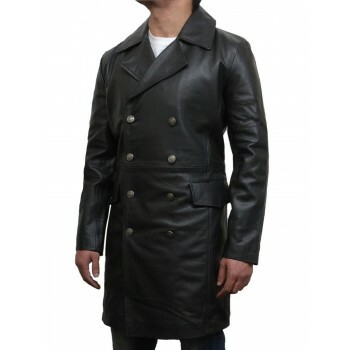 Made from Smooth Cow Hide Leather - Gorgeous detailed finish with very nice and regular fitting. 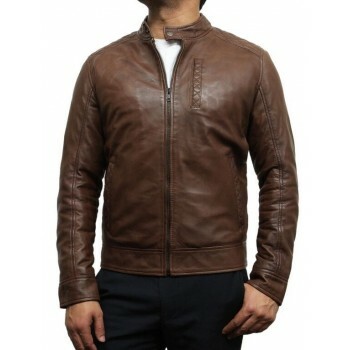 Long Length Style For Warmth. 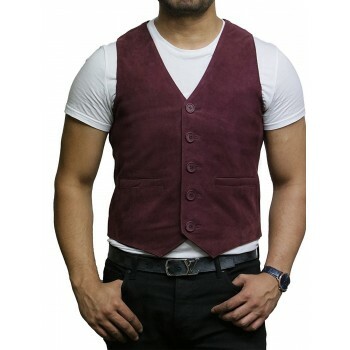 2 External Pockets, 2 Inside Pockets. 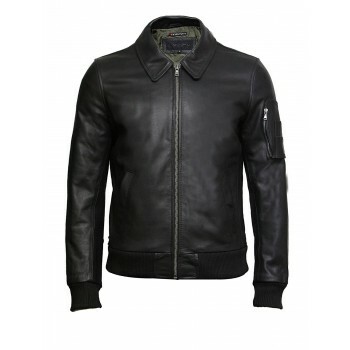 Soft, Breathable Lining - Premium Quality Lining Made From Polyester For Added Comfort. 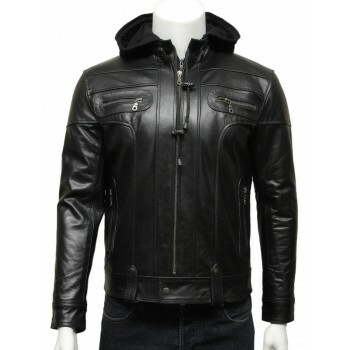 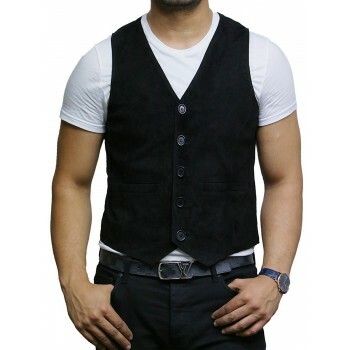 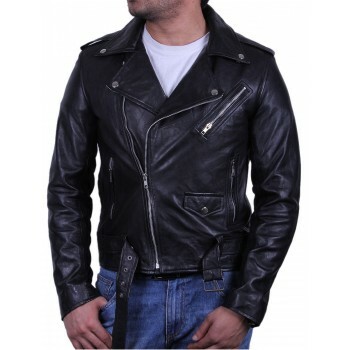 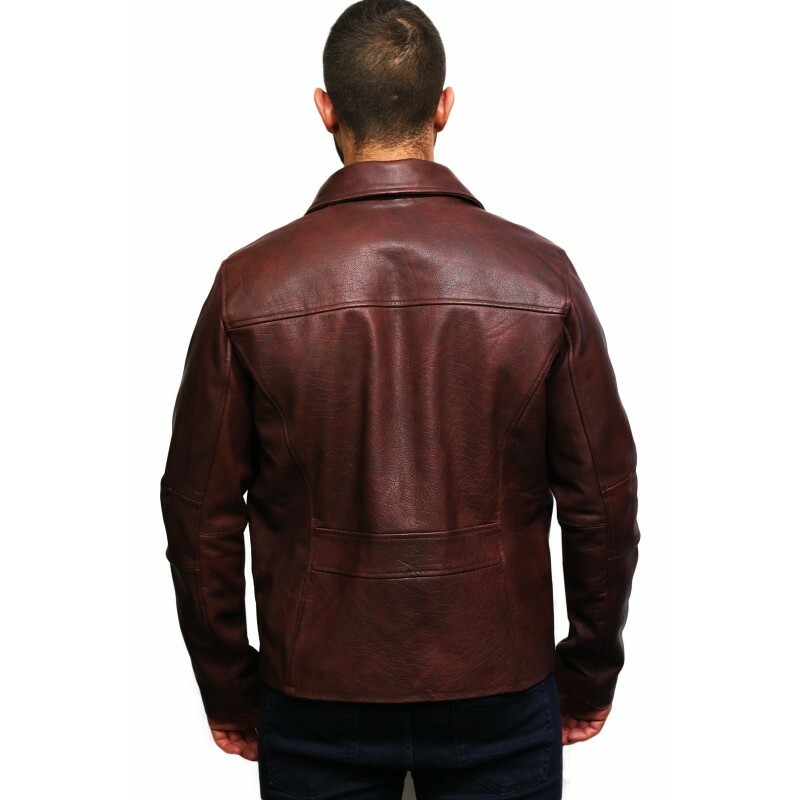 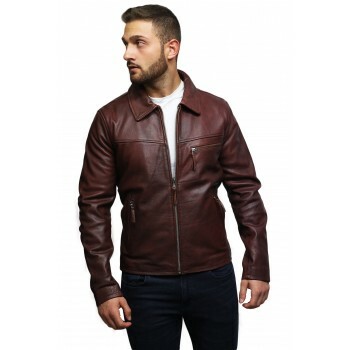 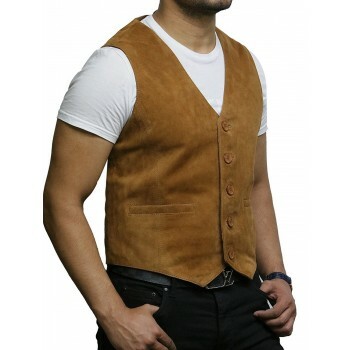 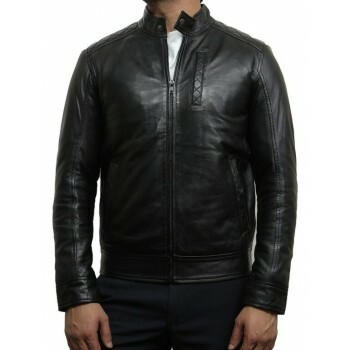 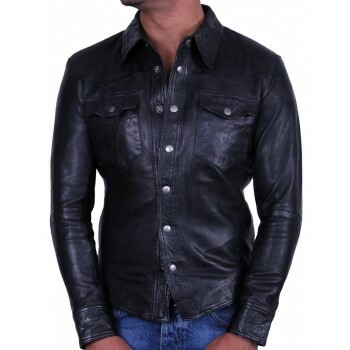 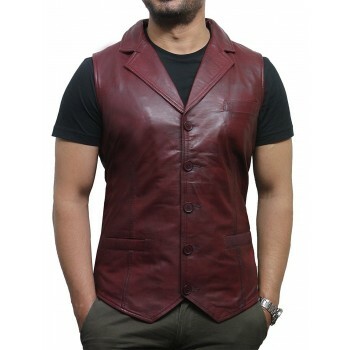 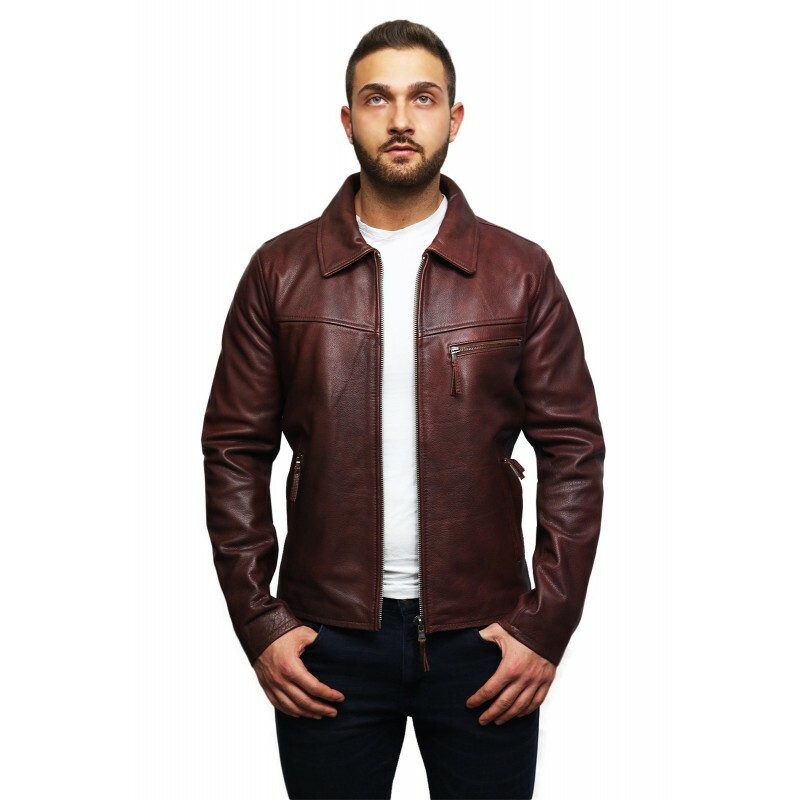 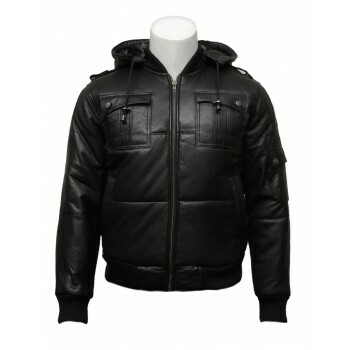 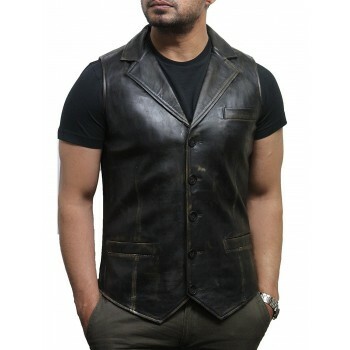 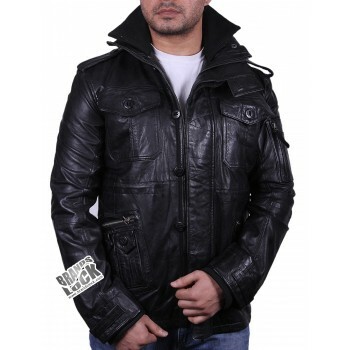 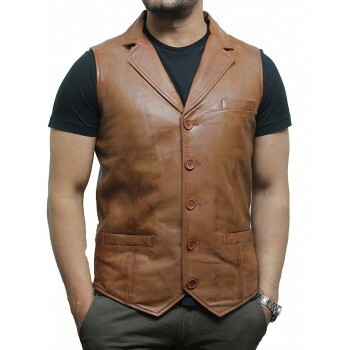 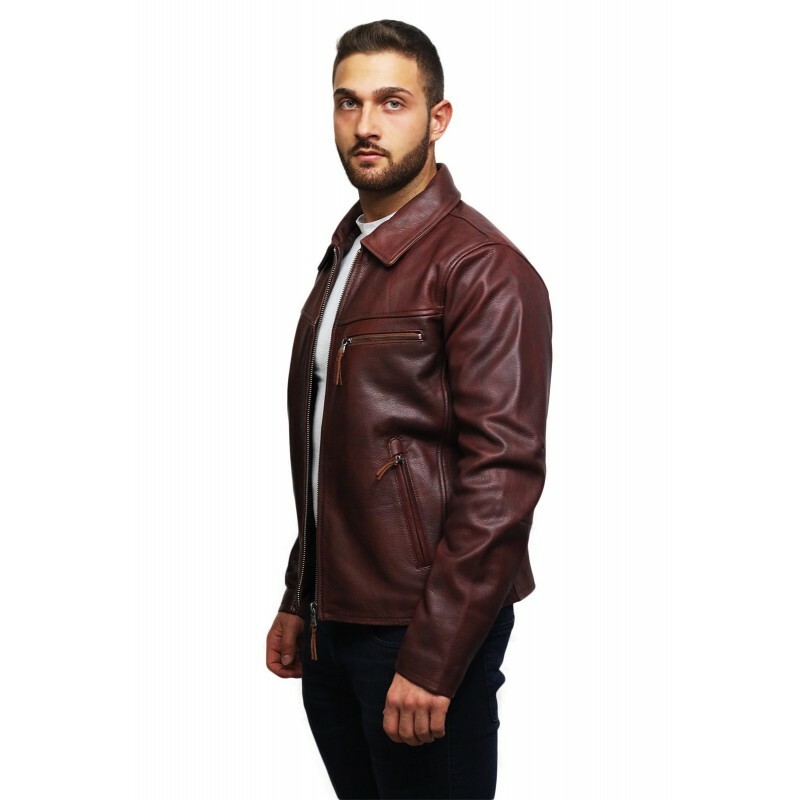 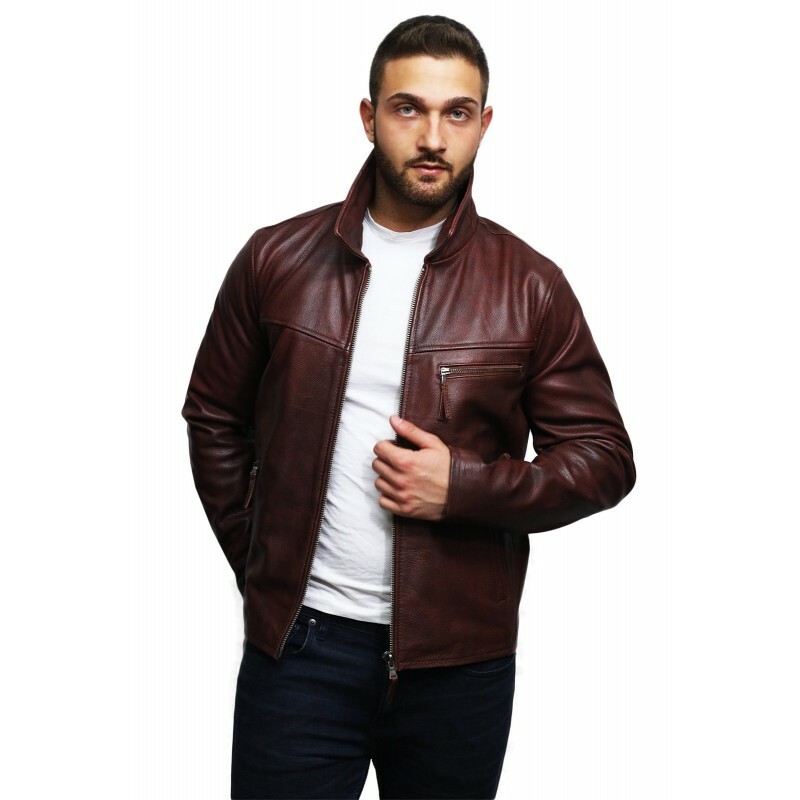 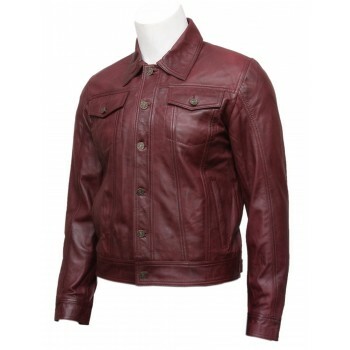 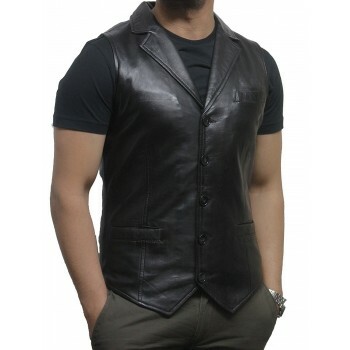 Genuine Craftsmanship - This genuine leather jackets for men is made with 100% Genuine Cow Hide. 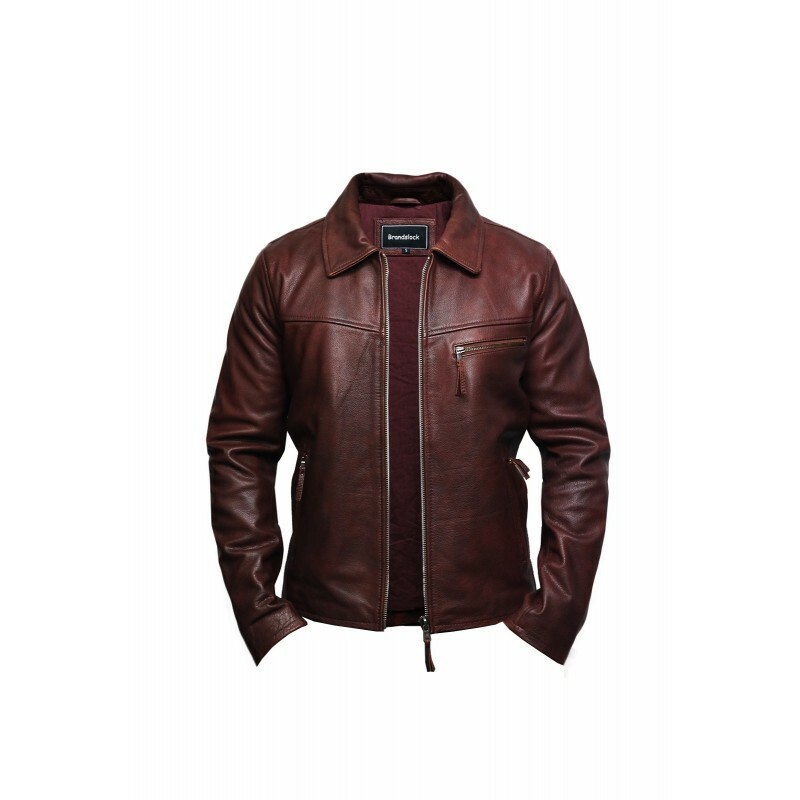 External Pockets Are Very Convenient Along with two standard inside pockets on each side of the interior mobile device pockets!